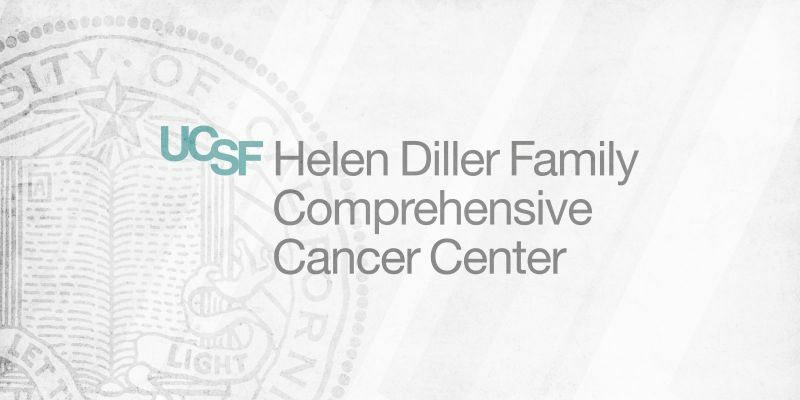 In June of 2011, as an employee of Signal Hill, I was given the opportunity to work with the UCSF Helen Diller Family Comprehensive Cancer Cancer. The project was a massive undertaking. Not only were we creating a brand new website for them, we were also porting over all of their existing content to Sitemason. Many months and hundreds of hand-tweaked pages later, Signal Hill launched the brand new site. Our theme was, “A Community of Heroes,” and the design was meant to highlight the doctors and researchers who fight cancer daily. Signal Hill also produced several custom videos for the site, as well as feature stories highlighting the heroes. Since the launch, Signal Hill has continued to maintain this relationship, both with the main center and departments within it. We recently launched Cancer Informatics for Cancer Centers (CI4CC). This organization is headed up by the Translational Informatics at UCSF and seeks to unite cancer centers across the country and share their research and findings.